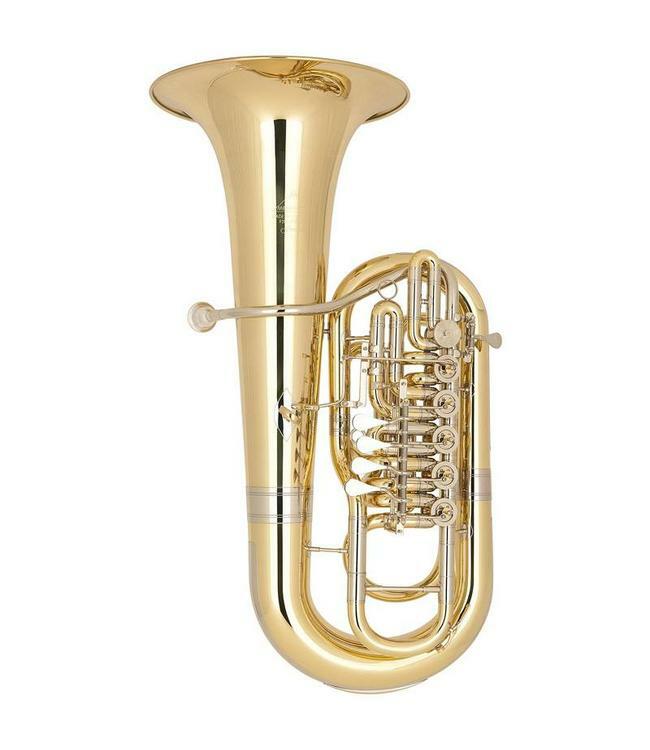 Thanks to its immense projection, the focused center and clarity of its F tuba sound and the large potential of rich volume, the “Firebird“ 281 F tuba is an excellent choice for both soloists and orchestra musicians. The lean and compact body of the “Firebird” relates to what one would expect of a German F tuba. However, this model has a conical taper with a widening valve bore, specially developed to give a more direct and easy response. The free-floating leadpipe and the hand-hammered bell grants the “Firebird“ its unique tone color.